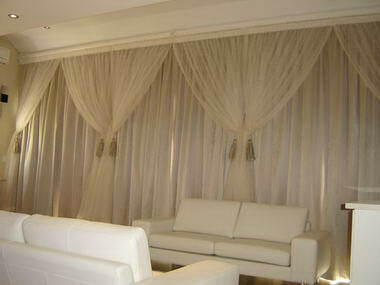 Global Home - Global Home is an Interior Decor Company that specializes in Curtains and a wide variety of Blinds. 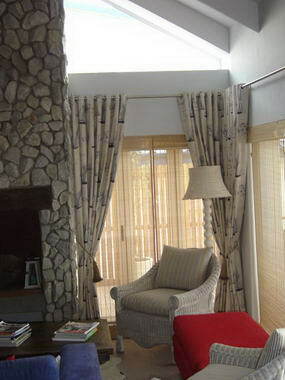 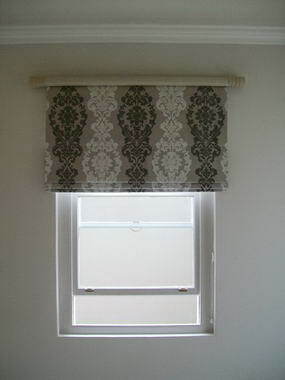 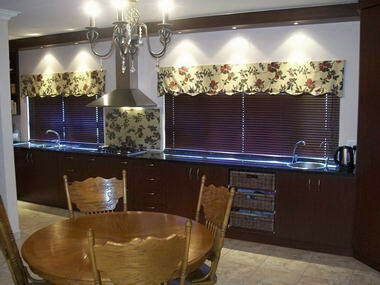 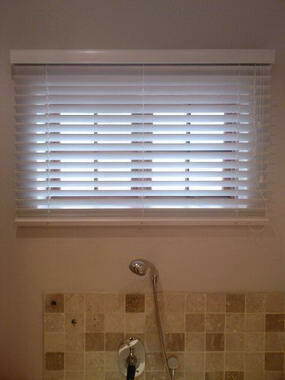 Our aim is to maintain a high standard of craftsmanship, committed to deliver products that exceed the acceptable standards.Curtain Headings such as; Multipleat Tape, Kirsch Tape, Eyelid Tape, Goblet Tape, Pinch pleats, Slot Tops and Tab Tops is used frequently and our Blind Range consist of Roman Blinds, Aluminum Venetian Blinds, Wooden Venetian Blinds, Woven Bamboo Blinds, Vertical Blinds, Roller Blinds and Shutters. 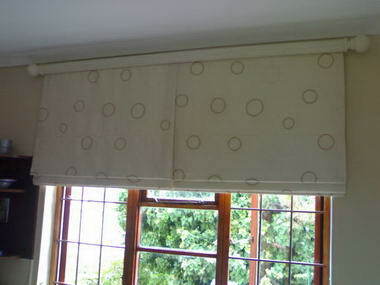 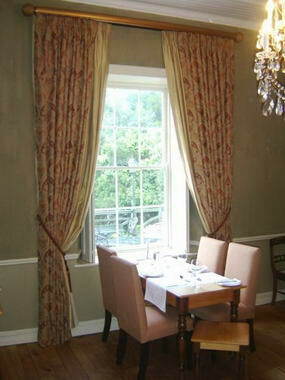 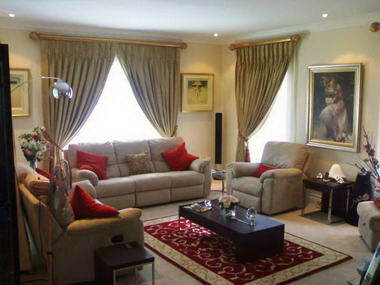 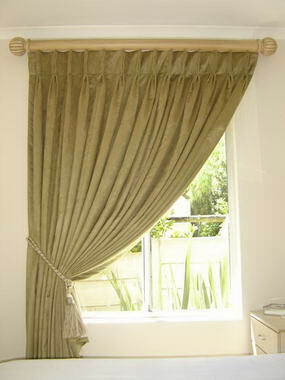 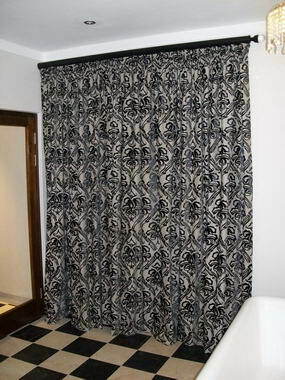 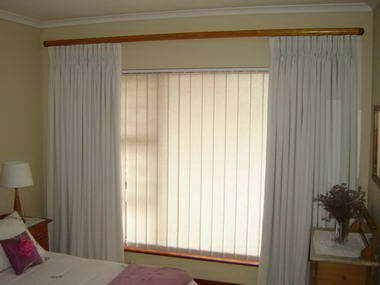 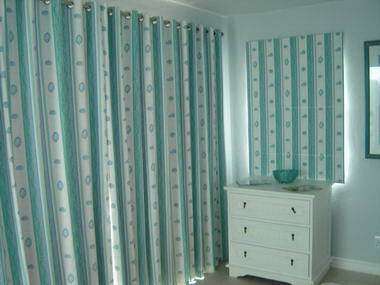 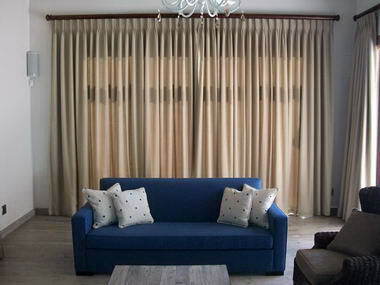 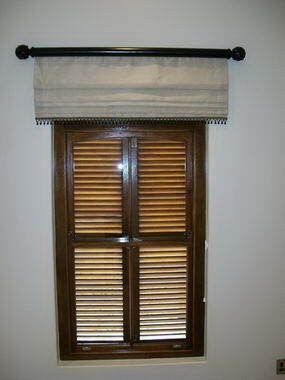 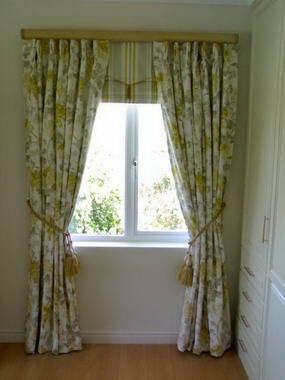 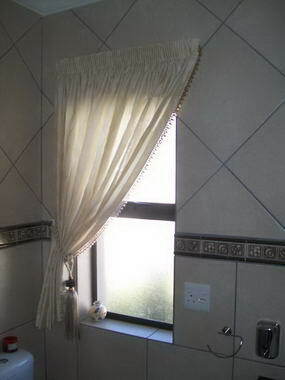 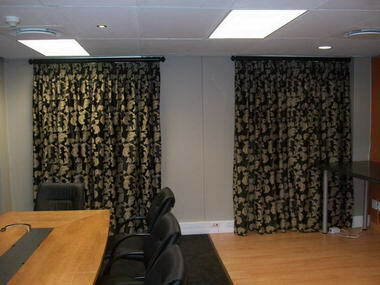 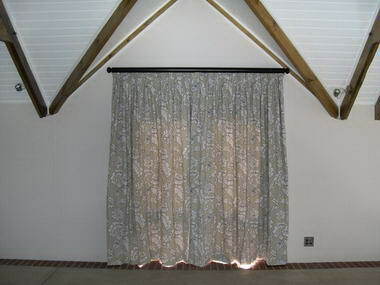 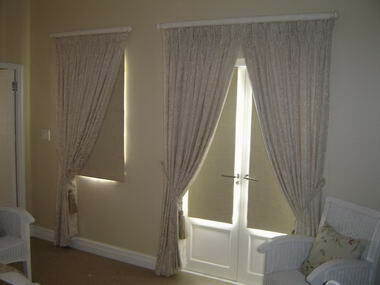 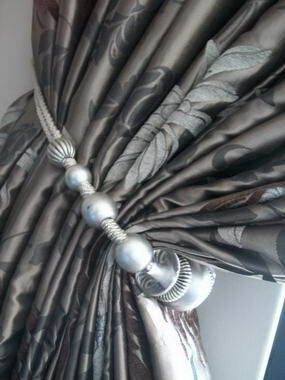 We also do Installations of Curtains and Accessories.